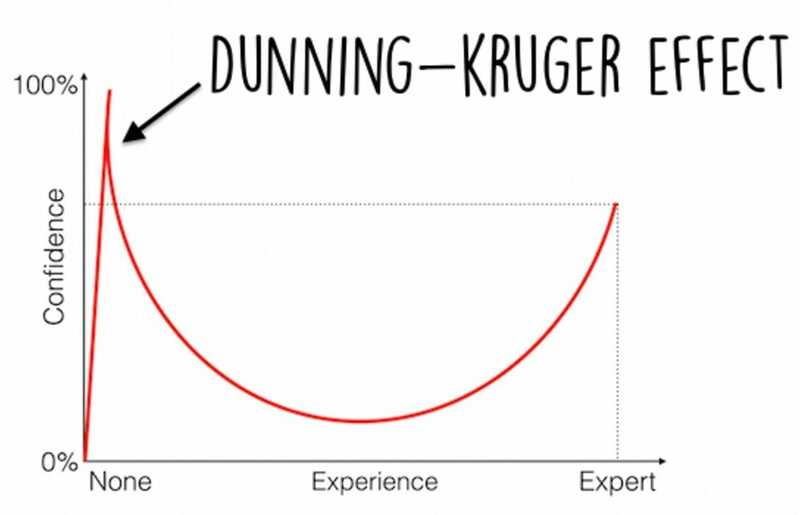 The Dunning-Kruger Effect is a cognitive bias that quite simply makes us think that we are better at things then we actually are. Don’t believe me? Next time you are out with a large group, ask those that believe they are the worst 50% of drivers in the group to stick up their hand. Maybe you have really self aware friends, but I’m willing to bet that far less than 50% of them put their hand up. It’s not all bad news though (go to 3:18 on video). When we become aware of our weaknesses, we are more likely to adjust our viewpoint and to learn or work on the things we need to in order to improve. We give you important feedback. We assess and don’t guess, using data to cut to truth. When we are in tune with reality and actively learning; we put ourselves into a better position to reach the goals that are most important to us and to live in a way that reflects our values.